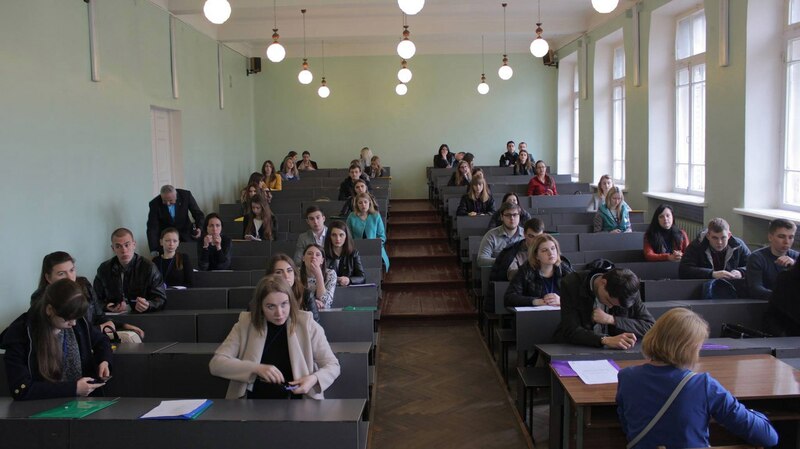 The final part of the All-Ukrainian Student Competition in law took place at the premises of Zaporizhzhia National University from April 11 to April 13. 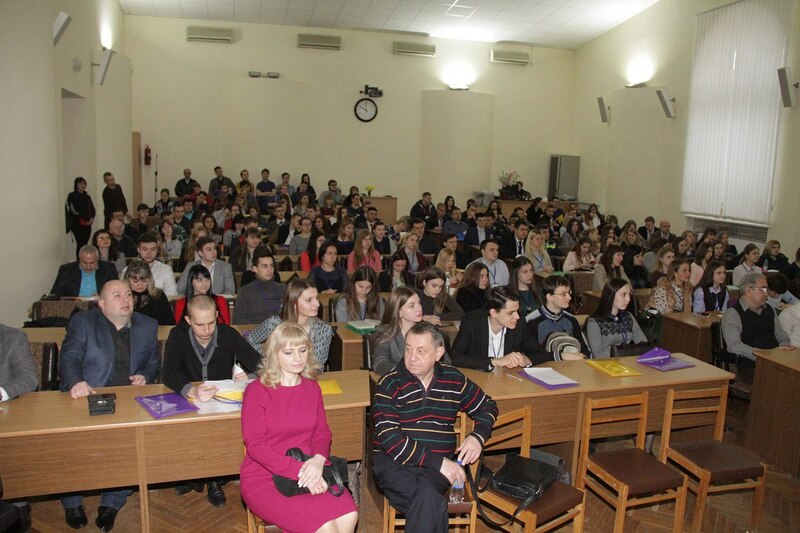 The representatives from 50 leading Ukrainian high educational establishments took part in the competition, and one of the prize places was taken by Faculty of Law students from Petro Mohyla Black Sea National University. The team consisted of master degree students (group 551), in particular, Shalabai Anhelina, Nechai Oleksandr and Zhovtonozhko Iryna. Summarizing the results of the team round, after completing tests from 18 law subjects, the team of Petro Mohyla Black Sea National University took the 3d place and got diplomas together with individual certificates for successful participation in the competition. Oleksandr Dudorov – the head of the Criminal Law and Justice Department at Zaporizhzhia National University – awarded the winners. Let’s congratulate all the winners, too!